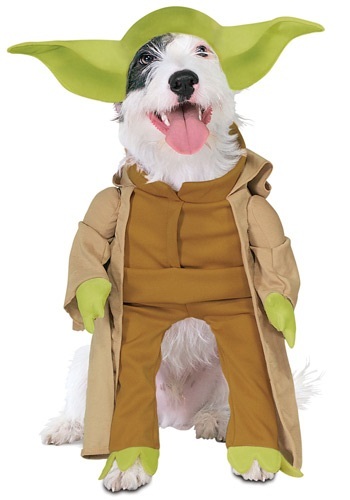 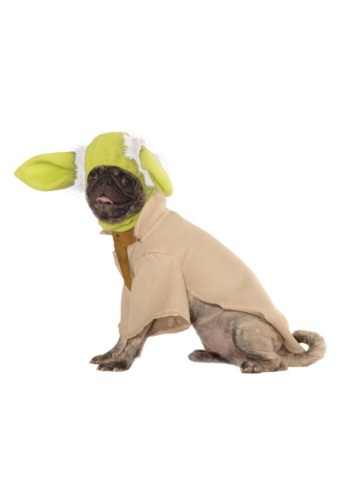 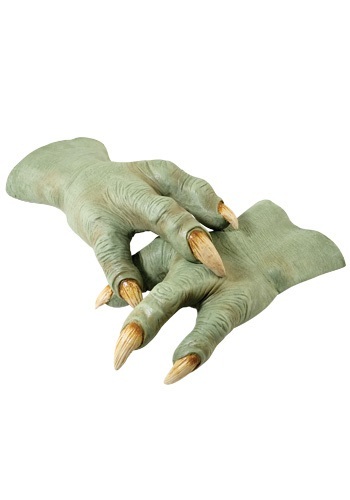 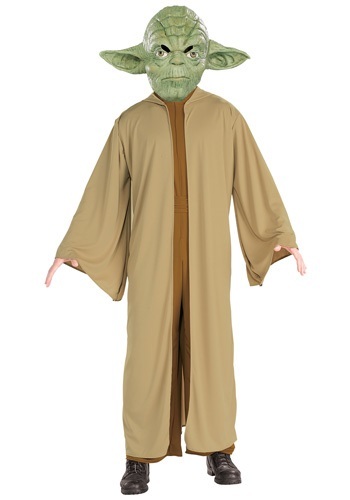 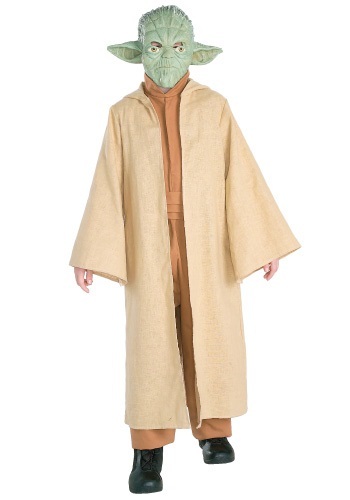 yoda costumes ideas for the 2015 Halloween costume season. 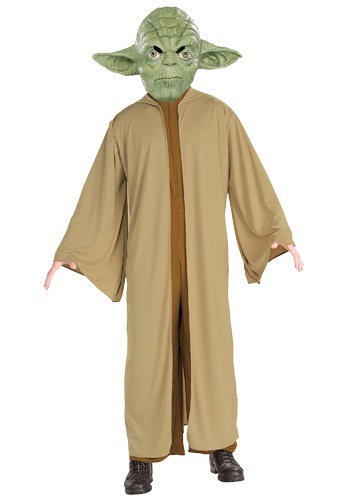 Need Jedi wisdom on your produce? 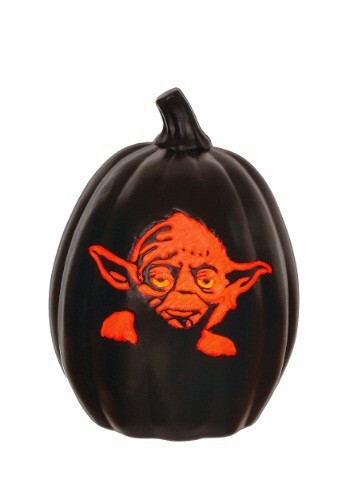 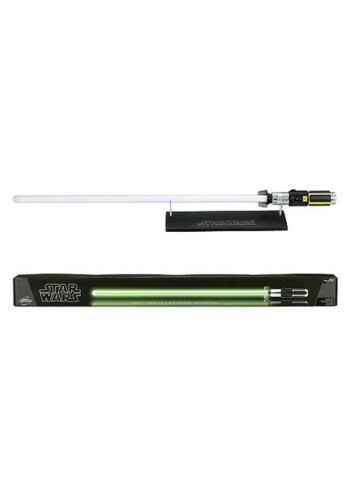 Give this Star Wars 12" Yoda Face Light-Up Pumpkin a try.